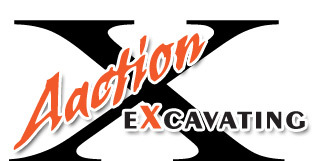 Aaction Excavating is locally owned and operated since 2002 with an additional 11 years in the industry. We have made a commitment to provide the highest quality of work with the most cost effective results. 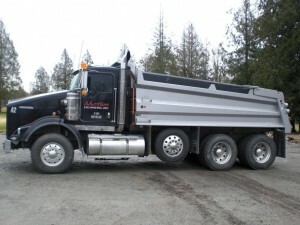 You can depend on us to provide the necessary equipment and technical expertise to safely and efficiently get the job done while maintaining the greatest respect for your property.